Ask me to name a uniquely southern drink and I wouldn’t have been able to come up with anything but the mint julep (and to be honest, I had to look up what is in a mint julep!) 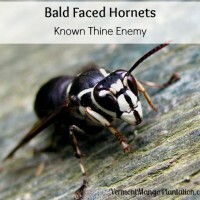 Now I’m well versed on Madeira wine, cognac, peach brandy and applejack concoctions just to name a few. Who knew that the American South had such an interesting history from colonization into the pre-prohibition era? 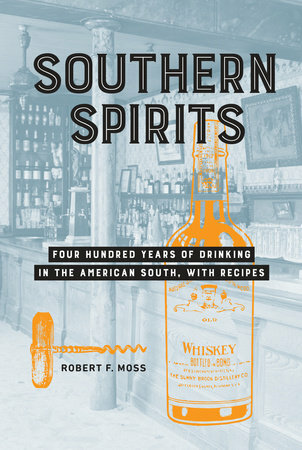 Southern Spirits by Robert Moss takes you through a unique history through the lens of alcohol, and tosses in 40 recipes to keep your evening glass filled with excitement as you page through.